Amazon Alexa continues to expand its compatibility with more devices, giving you the option of controlling more things around your home with your voice. As the long list of compatible devices grows even longer, it’s easy to miss some of the more random smart home tech that works with Alexa. But adding this voice-controlled tech can make your life way easier! 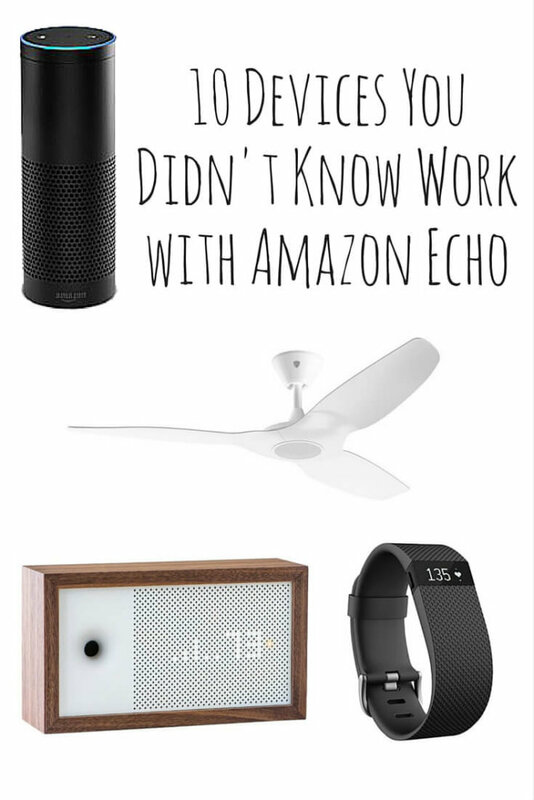 Here are 10 lesser-known Alexa devices you might not know work with the Amazon Echo family. 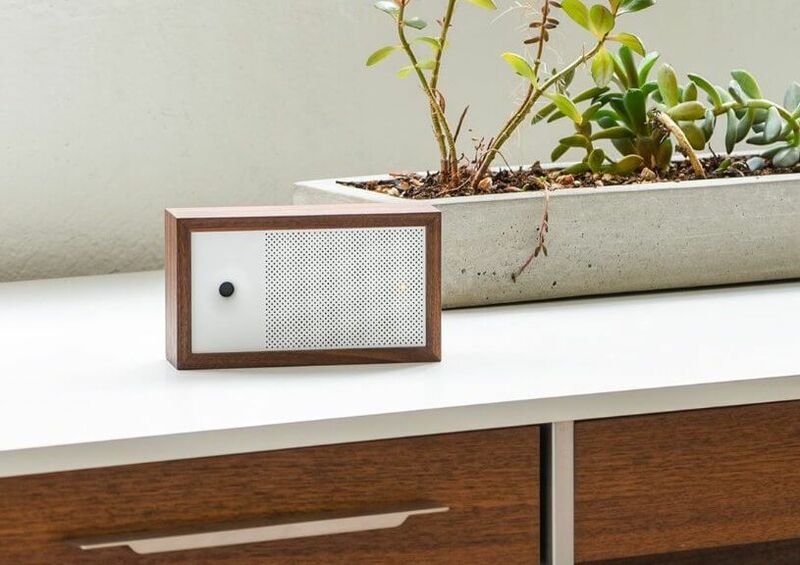 This air quality monitor lets you can see how much dust and CO2 is floating in your air with an easy quality score from 0 to 100. You can say phrases like: “Alexa, ask Awair for the CO2 level” to check the air quality of your home without lifting a finger. Alexa is moving into your car. With the Ford Sync, you can easily ask Alexa to start your car for you, how much gas is left, or even where the car is currently located. Tracking the car with Alexa could be a nice feature for parents of teenagers, or anyone who is paranoid enough to track their loved ones’ whereabouts. “Alexa, turn the family room fan on.” You can also ask Alexa to turn the fan on a speed 1 through 7. 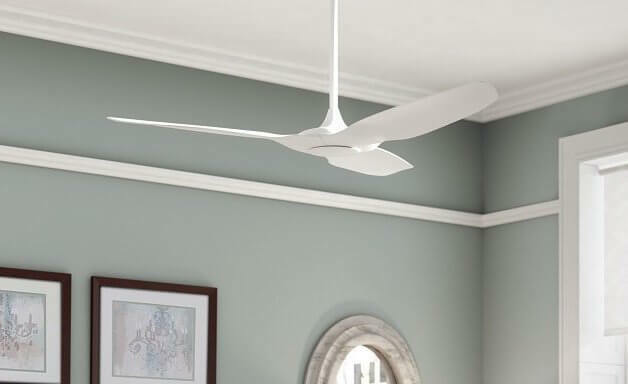 If you have a light installed with the fan, you can say, “Alexa, dim the family room light.” We tested a Haiku fan hands-on in the past, and even got it working with Alexa for ultimate convenience. Several of Honeywell’s thermostats work with Alexa, offering an affordable alternative to some of the more expensive smart thermostat options. 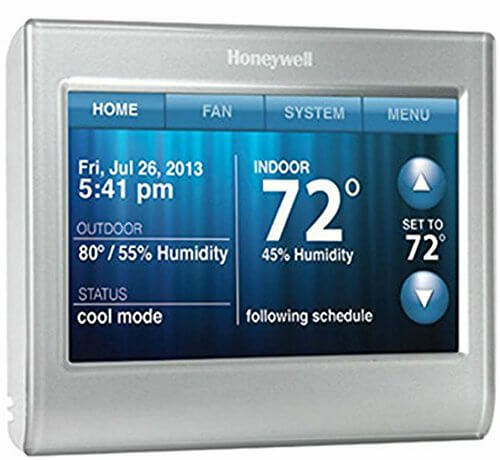 The Honeywell RTH9580WF thermostat is compatible with Alexa without needing any hub. This compatibility allows you to raise or lower the temperature using your voice. 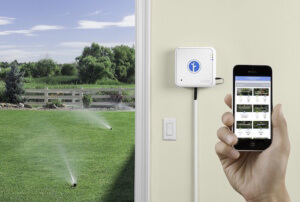 Once Rachio is set up, you can tell Alexa to start watering a specific zone or to turn off the sprinklers. You can even say “Alexa, turn on rain delay” so you don’t waste water when it’s raining. 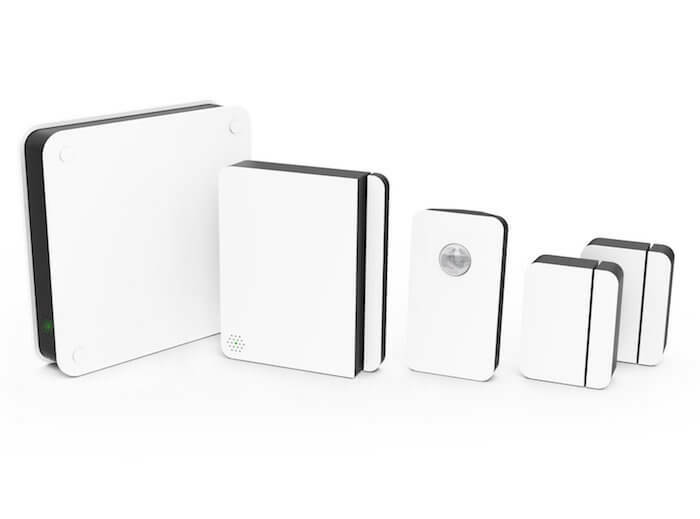 Check out our full Rachio gen 2 review for more details. 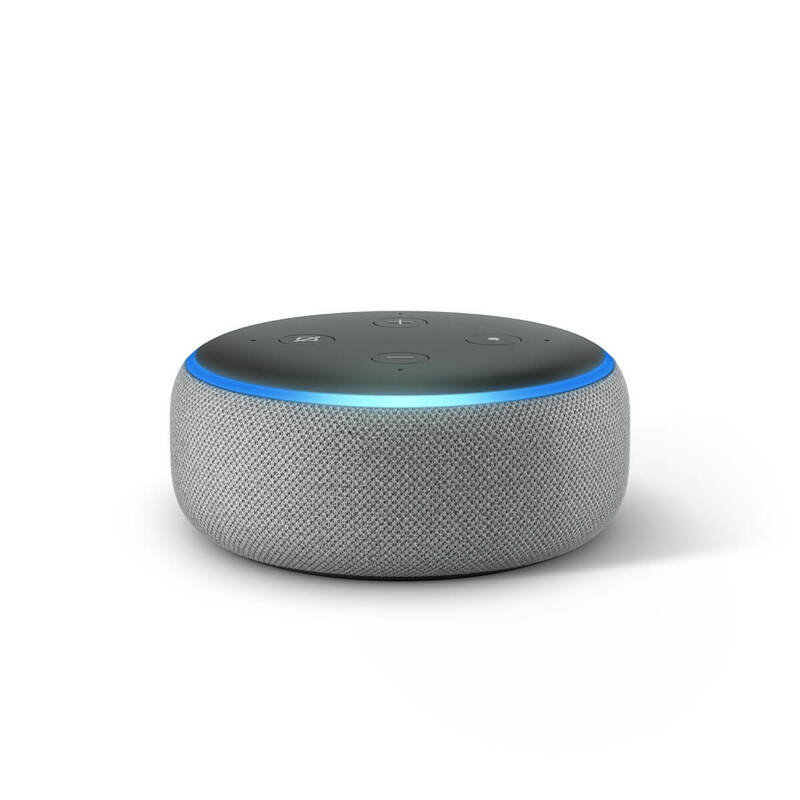 Ask Alexa what mode is currently armed or even say “Alexa, tell Scout that someone broke in,” if you can keep your cool and communicate with Alexa during a break in. 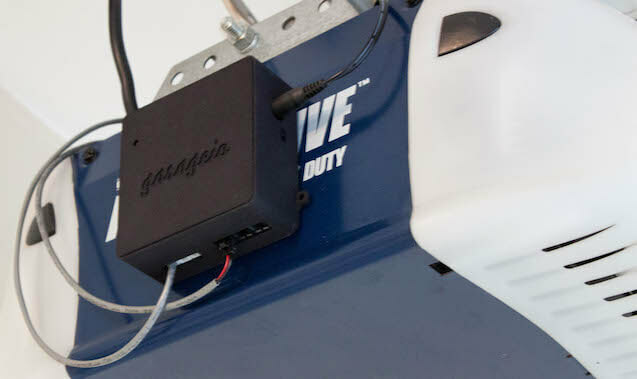 Tell Alexa to open or close your garage door. There are more expensive plugs that also work with Amazon Echo, but TP-Link gets the job done for less money. 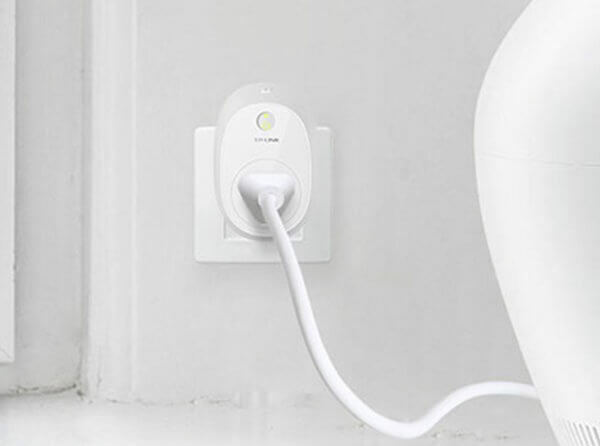 Plug in any small appliance like a coffeemaker, light, or fan. Control it on your phone and set it on a schedule to make life easier. 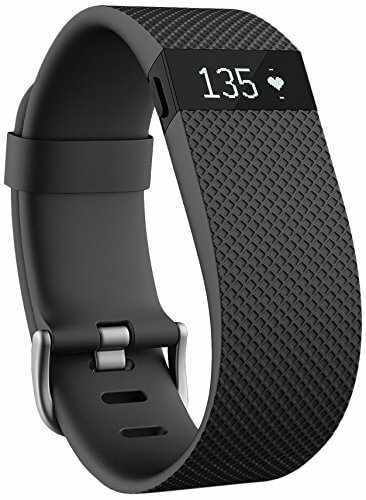 Want to know how many steps you have taken? Just ask Alexa. Tell Alexa to turn on quiet mode so the indoor chime doesn’t wake the baby. 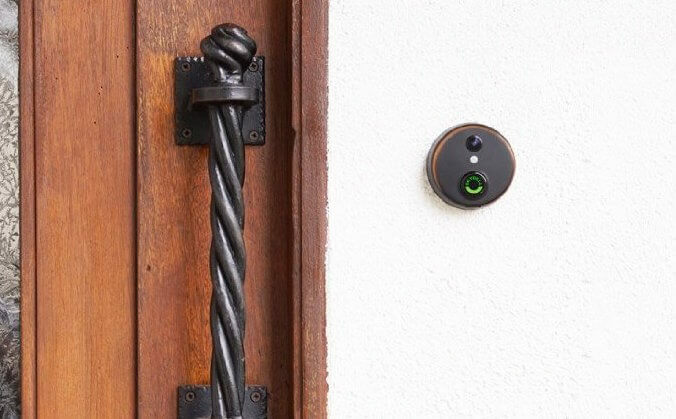 You can also have it start recording video or take a picture of who’s at your door. There are even more devices that are compatible with Echo found on our Solver. You can browse through and see what things are also are compatible with any of your current devices.